It’s January – not much left to say! Pretty! Happy WW! We aren’t getting too much in Wisconsin this season….yet. Beautiful picture! 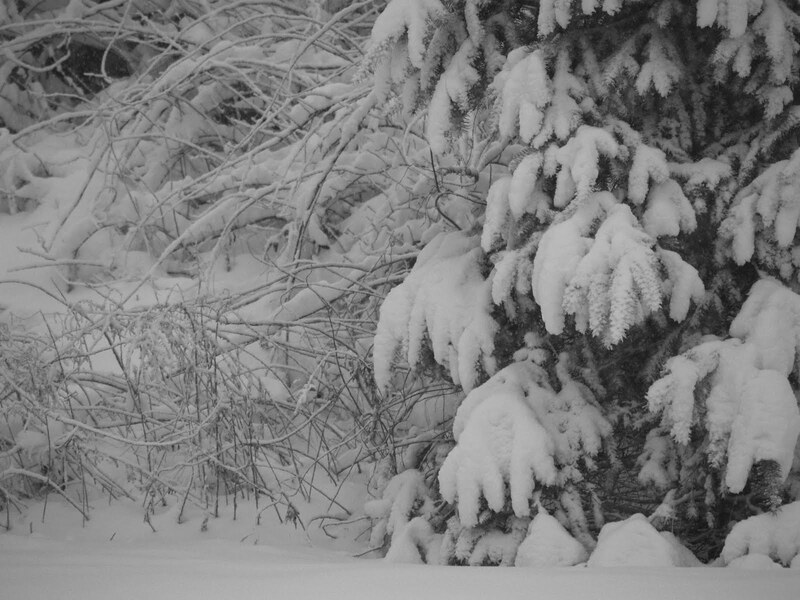 Our snow if mostly gone…all 2 feet of it, but we have more coming tomorrow. Whoa! Look at the snow! We just had a doosie here a couple weeks ago then the next weekend we had 65 degree weather! AH! Happy Wednesday! Oh, I love to see this beautiful photo of snow! Beautiful! We got some snow after Christmas, but I stayed in and kept warm! Next snowfall, I’ll have to venture out for some pics! That’s a bunch of snow. We have had freezing fog the past couple of days. I’d rather have snow! Beautiful though, really! Happy WW! Great image. We have lots of snow here as well. Snow. There is nothing more to say, LOL! Happy Wordless!